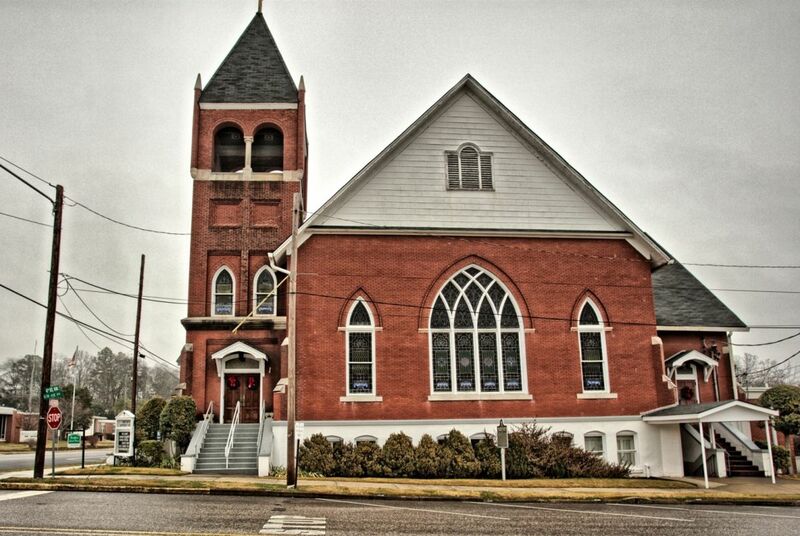 In 1851 twelve Methodists met in Newton (later Attalla) to plan a Methodist Episcopal Church. A crude log building on North Fifth Street served as the first church. In 1861 and again in 1882 the church relocated on fifth to accommodate the growing membership. 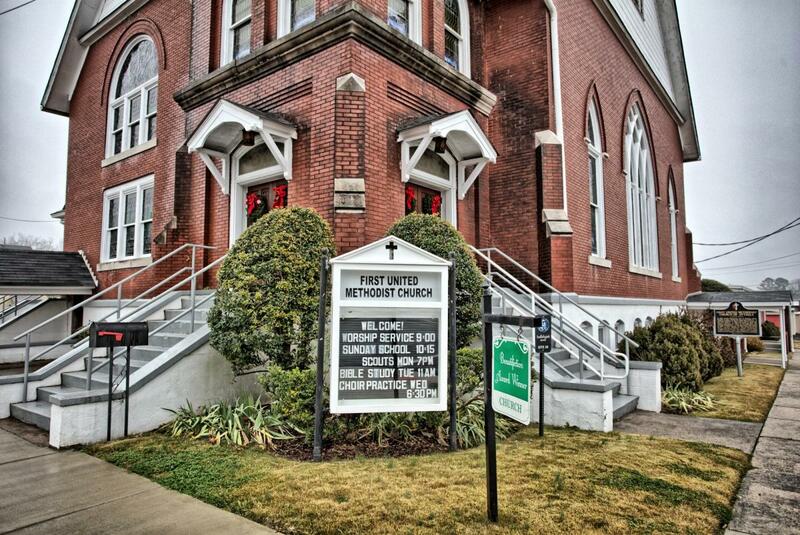 A full time pastor was added in 1888. In 1896 Attalla was first reported at the NAMAC. Ground was broken for the present church home in 1903. 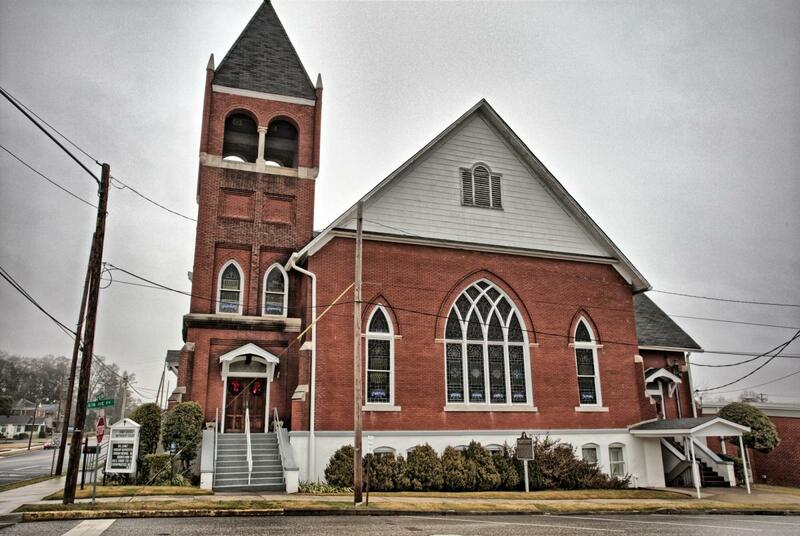 On May 1, 1904 the congregation assembled for the first Sunday worship in the new sanctuary.